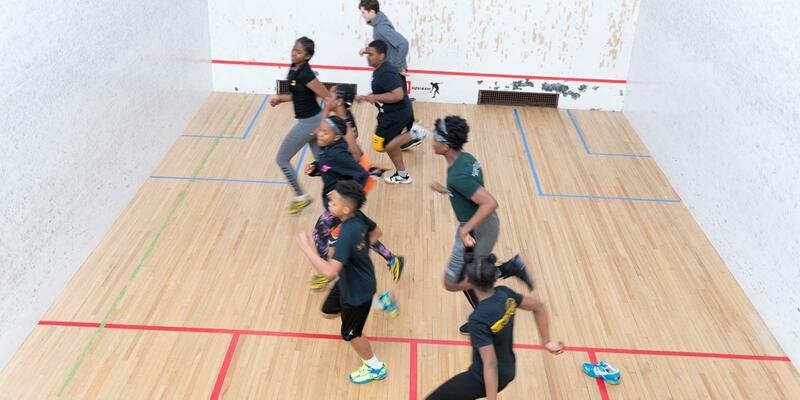 Steel City Squash is an academic and athletic program that provides life-changing opportunities to Pittsburgh youth who desire and deserve more through education, mentoring, community service, travel and the sport of squash. 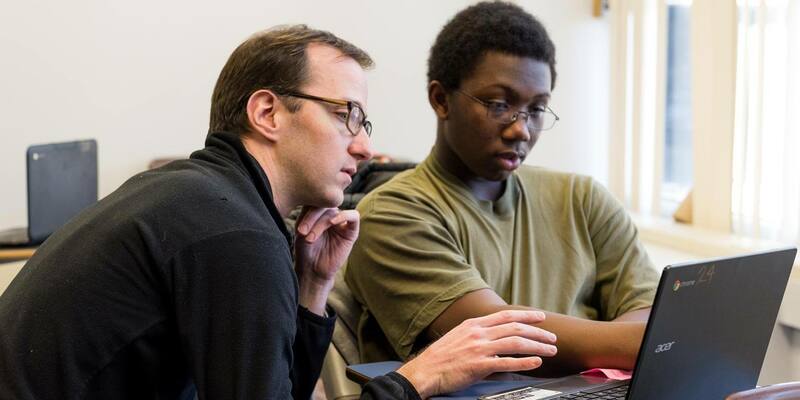 Our mission is to provide consistent, long-term and reliable support to students and their families. By maintaining the highest standards, Steel City Squash encourages each student to reach his or her fullest potential on the court, in the classroom, and in the community. We provide consistent, long-term and reliable support to help students who desire and deserve more prepare for and graduate from college. In the U.S., squash is little known and has long been synonymous with prep school and Ivy League circles. Urban squash programs like Steel City Squash have proudly made this once exclusive sport accessible to students who not only benefit from its physical and mental demands, but from gaining a unique skill that distinguishes the kids in our programs. The sport is integral to our goal of helping students to prepare for and graduate from college.